J W Plumbing & Heating Ltd (JWPH Ltd) have been established for over 30 years providing plumbing and heating services for House builders / Building contractors in the new build housing sector. JWPH Ltd is a leading plumbing contractor in the south east of England and offer a high quality service which includes a full estimation service, contract management and maintenance service. We have an experienced and knowledgeable management team and workforce in place to follow a project through from start to completion. 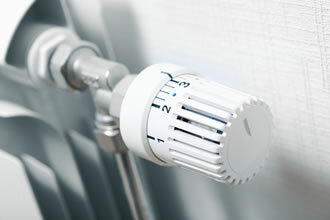 J W Plumbing & Heating Ltd offer a wide range of plumbing and heating services which covers domestic and commercial client work. With our professional workforce we are able to provide a high quality service. Find out why major house builders, contractors and businesses use JW Plumbing & Heating. 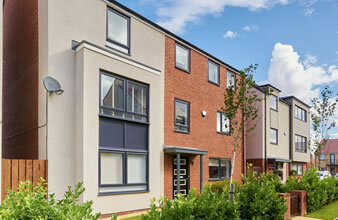 View a selection of our work carried out.